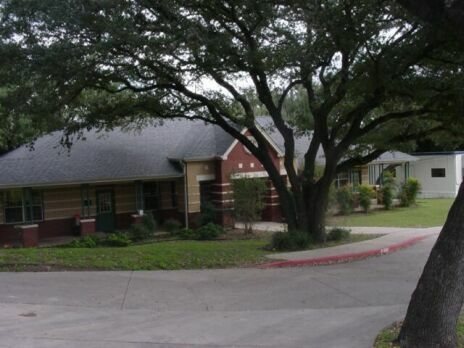 Our campsite, located at the new Chabad Center for Jewish Life at 14535 Blanco Road is uniquely suited for a great camp experience. The new spacious indoor and outdoor facilities will enable us to provide campers with summer fun, whatever the weather outside. Our fabulous, newly rennovated pool, is enjoyed by all of our campers. Two specially designed pre-school playgrounds, sports court, and air-conditioned camp room all add to the Camp Gan Israel summer experience. 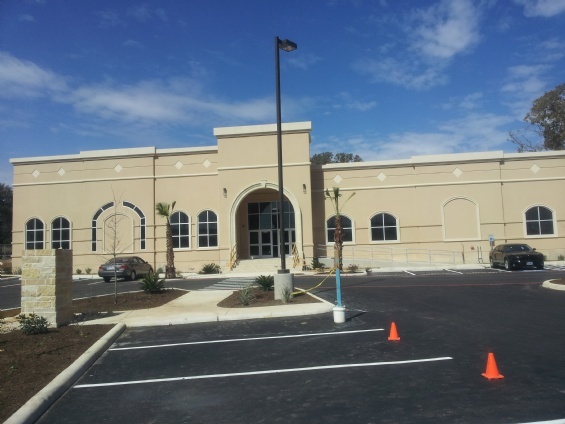 The Mini Gan division is run out of the Gan Gani Preschool building, a state-of-the-art early childhood center. The building's doors are all controlled-access and locked during school hours. 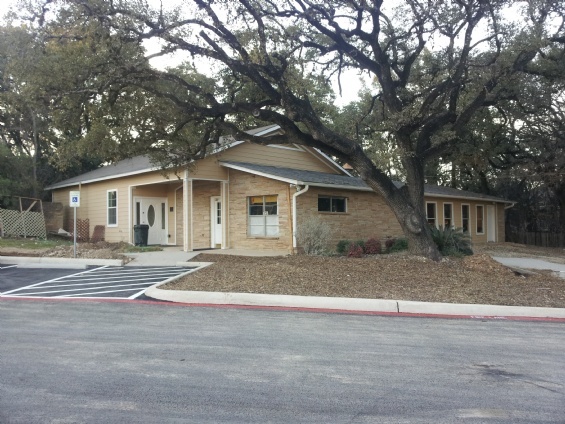 The Mini Gan Annex consists of the "old" Shul building and the new state-of-the-art early childhood classroom built in 2011, due to our ever growing student body. 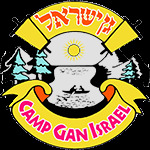 Camp Gan Israel has an on-site outdoor swimming pool, which is locked and monitored by trained and licensed aquatics professionals and professionaly maintained. For summer 2013 we are upgrading and completely rennovating our camp pool for your enjoyment.